In the first Harry Potter movie, we saw how the sorting hat determines which house the child will be put in. You can find the sorting hat in the castle. 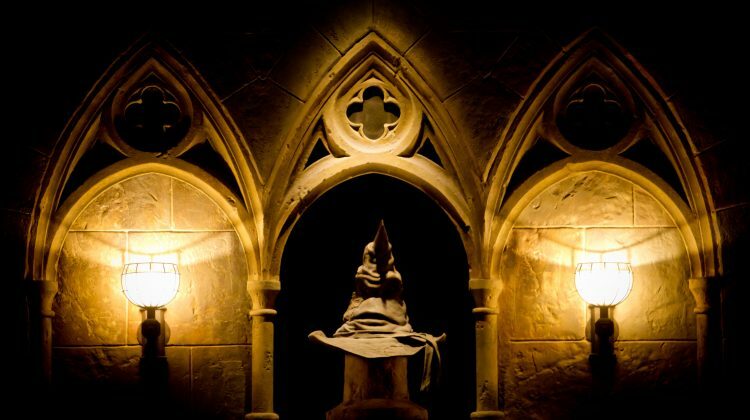 This page includes posts related to the sorting hat, what it is and where to find it at Wizarding World. What’s The Forbidden Journey Ride Going to Be Like?